Hats off to teachers…it’s time for Mid-Week Focus! Mid-Week Focus is all about quick and easy ways to approach teaching to keep kids on task in any instructional setting. Let’s share insight and practical ideas. Let’s blend fun with function, and LET’S USE PROVEN COACHING TECHNIQUES TO GET KIDS IN THE GAME OF LEARNING! In the US, March Madness in basketball’s NCAA is coming soon. Watching how coaches, including “Coach K,” Duke University’s world-famous basketball coach, work with players has gotten me thinking that some of the tools and tricks they use to command attention can work for teachers too. SURPRISE PLAYS – Want to catch your students’ attention and make them laugh to start a school day in an upbeat mode? 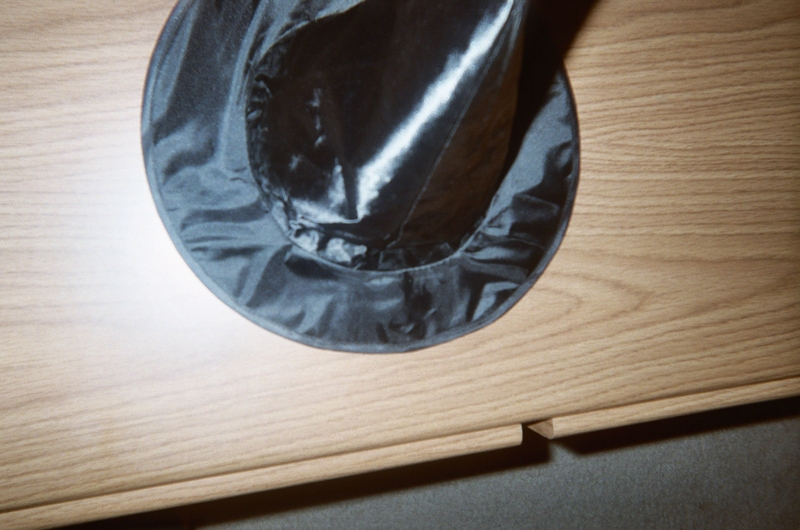 What’s under the magic hat today? At this point, you can transition into a more standard teaching mode to complete your math lesson as you need to. Most kids love sports, as do many adults, including teachers. The variety of sports played around the world offers unlimited possibilities for linking popular sports with coaching themes that teachers can apply to teaching. 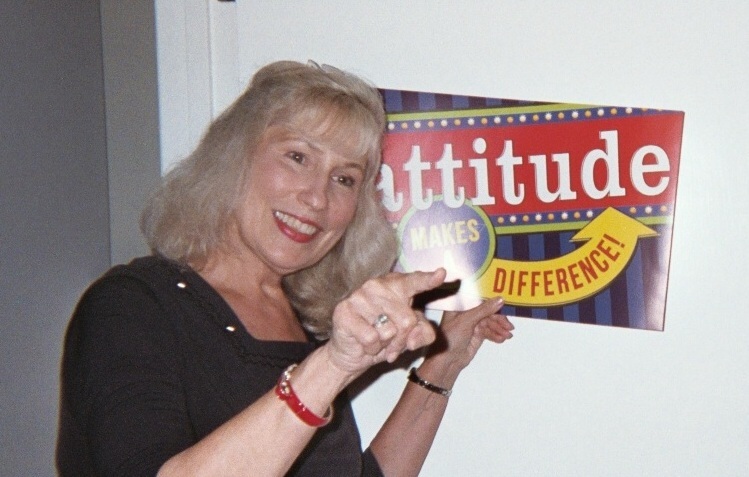 WINNING ATTITUDES – Help kids made the connection between the importance of positive attitudes in winning at sports as well as winning in life. Try this…Ask sports-lovers in your class to raise their hands. When hands fly, invite a few students to name their favorite sports. Find out if they like to play that sport or watch it as a fan, or both. NOTE: I’ve used this activity to lead into writing time, inviting kids to write stories with sports as the focus. Hold up a poster about Attitude, like you see in my blog pic here. Open up an age-appropriate discussion about what attitude has to do with winning, winning in sports, winning in life. Discuss what you and your students think is a good attitude. Ask what winning means to them. Offer other examples that connect winning with the importance of working hard, staying focused and on task. THE LANGUAGES OF SPORTS – Use sports “lingo” to draw kids into lessons and activities. Teachers that use coaching themes show students an added level of care. Kids relate. Result: they’re more motivated. “Just look at that bowling score!” Bragging rights are for teachers, too. MAKE PERSONAL SPORTS CONNECTIONS – Engage your class by showing them pictures of you playing sports or games that you enjoy. Post shots on your class website, for example, or bring photos to class, like I’ve done to get kids’ attention with coaching and sports themes. 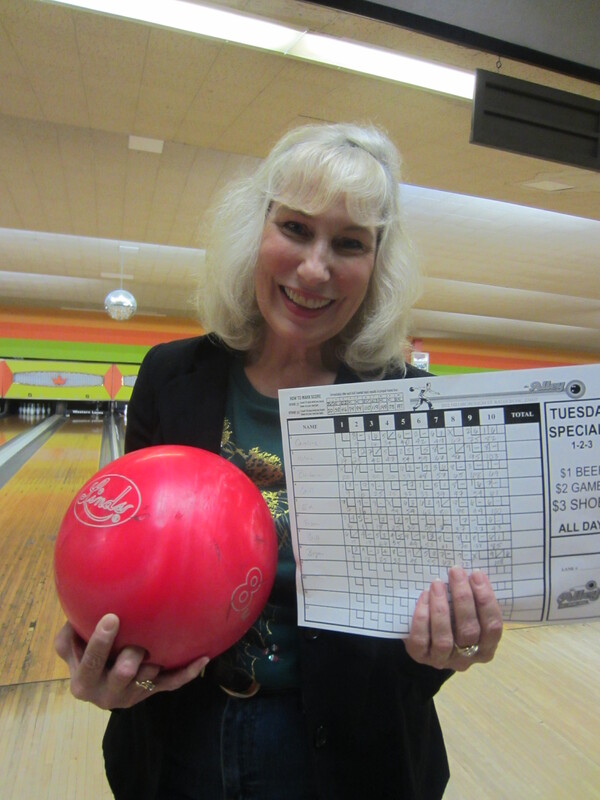 In my blog pic here, I’m grinning about a high score, showing off for fun after a bowling game. MODEL AN ACTIVE LIFESTYLE – News about the health risks of inactive adults and children is on the rise. Not surprisingly, the alarm bells are sounding in communities where there’s a concurrent increase in the amount of time that kids spend indoors with electronic devices. Teachers who occasionally join in gym time model an active lifestyle…and get kids attention! gym for P.E. (physical education). Stay for a day and get in the game, following the gym teacher’s lead, like the teacher in my blog pic here. COACH, TEACH, REACH – Engage reluctant learners by offering sports-related incentives in class. Try this…Set up a small basketball net in your classroom. At designated times, reward students for correct answers, effort, attentiveness, showing respect – whatever you choose – by allowing them to take a shot at the net with a small toy basketball, like you see in my blog pic below. 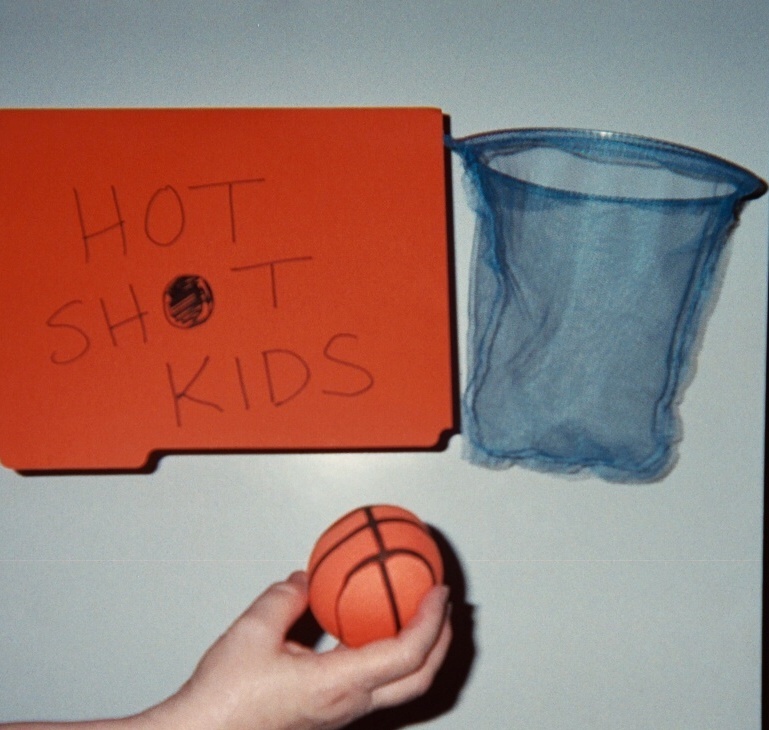 Chances to shoot to win with focused “Hot Shot Kids” make a good reward for K – 5 students. Successful coaches command attention by forming strong emotional bonds with their players as they guide them with specific strategies to win games. Winning teachers can do the same, generating excitement about the learning process to achieve academic goals. 2 Pings/Trackbacks for "The Magic Hat – Mid-Week Focus – Coaching Themes for Teachers"